Growth in the number of equipment of the armies of the Far East now attracts to itself rather austere enthusiasm. If we talk about the countless army of not only the designated region, but also the world, the first place is undeniably the Chinese People's Liberation army (PLA). At the disposal of the army is around 6 million so-called military labor units, with all this purely military staff of around 2 million people. PLA is now well equipped and armed with a new weapon and military equipment. Not least then take the car. When it comes to quality, in most cases they say about Japanese cars, but military vehicles produced in China in the near future, too, can be called fully applicable for a wide range of tasks. Many Chinese units battle techniques are very similar to the technology standards zabugornoy. Since the Chinese military cars are not the exception in this respect. 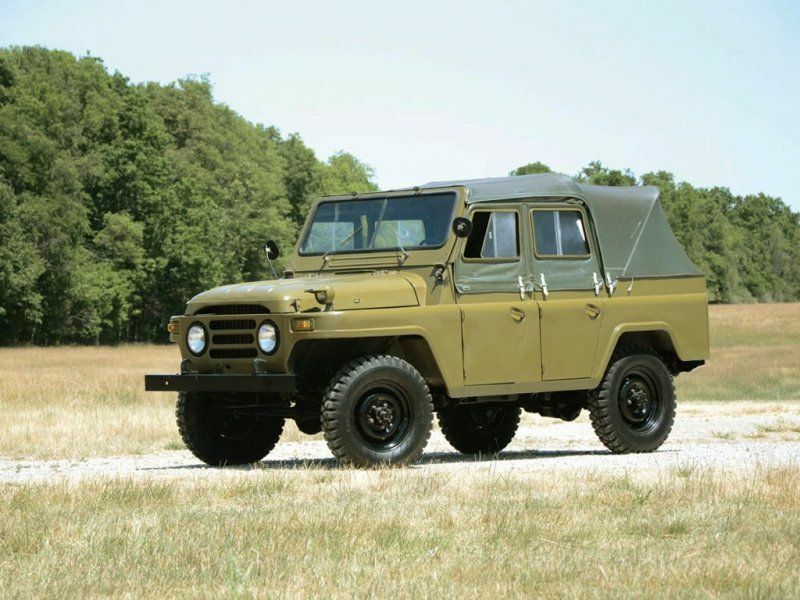 For example, the famous Chinese BJ-212 "Beijing" ("Beijing"), the start of production which were in the 60s of the last century, is a copy of Russian UAZ-469. This car is so far perfect for driving through an area where ordinary cars will be feeble. Since the early 90s the Chinese began to build military car BJ2020S, which is a specific modification of previous versions of Chinese "UAZ". This car became a true workhorse of the Chinese army and used for the carriage of not only the personnel, and special agents. 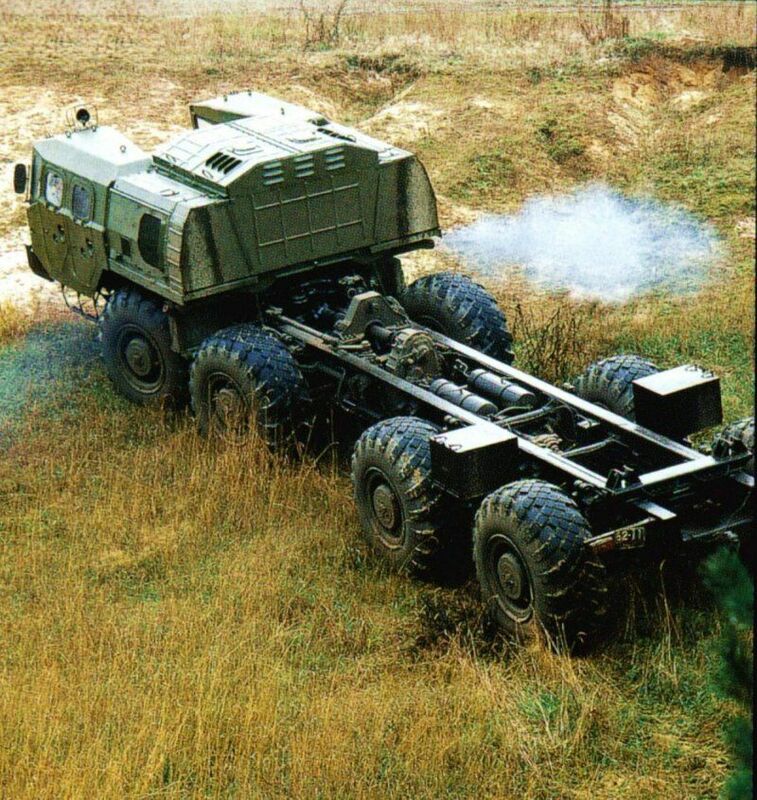 At the same time BJ2020S may be used as a self-propelled platform to run different projectiles and missiles. Often, the car use in the criteria for the introduction of a marching battle, equipping it ATRA or mnogokalibernym machine gun. This car use not only the Chinese army, and the division of Chinese police. In those cars are transported detainees during operational raids, also created mobile forensic laboratory for lung examinations at the scene. In 80 years, the Chinese have made another military car based on Russian design. We are talking about the WS2400, which is taken as the base of MAZ-543. 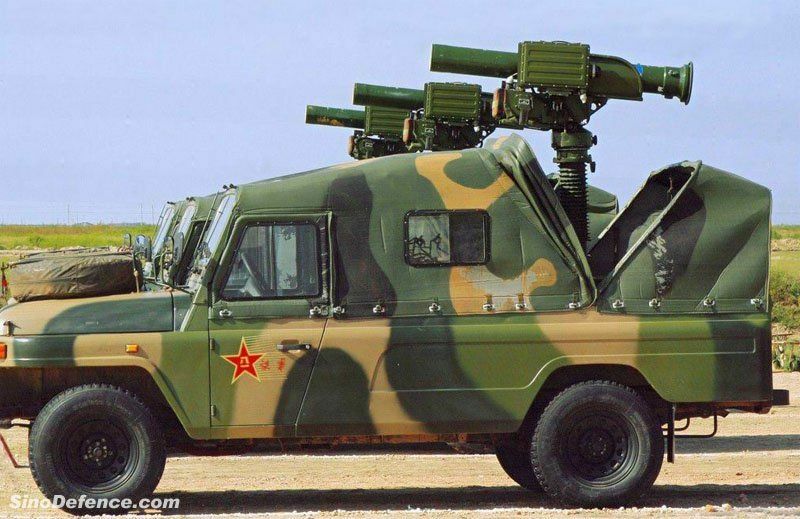 The Chinese counterpart is the same 8×8 and used it for the same purposes as the Russian version of the Missile system, fire fighting equipment, the provision of combat duty.